My friend Jim Wright took me on a tour of the Nevada desert north of Vegas and enjoy. SWFBUD has worked for several years to get Hillsborough County to build the Bypass Canal Trail from New Tampa to State Road 60 and I was happy to hear about the open house on the project held Thursday. SWFBUD members Randy Myhre of Oliver's and J. Steele Olmstead were among those in attendance. You want a regional paved trail network? Then call and write your county commissioners. 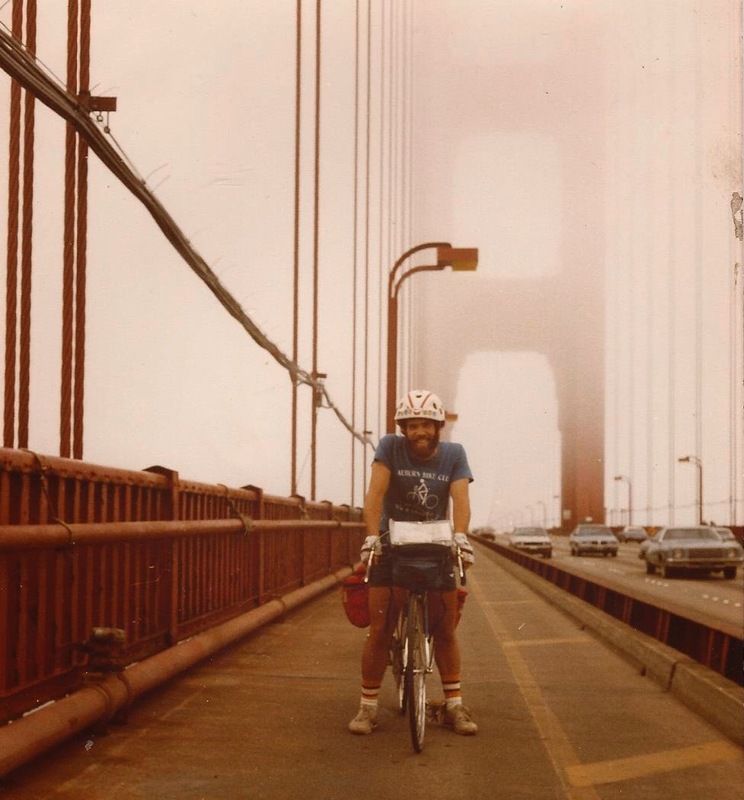 Major bicycle improvements will happen only when you get involved in the political process. Besides the bizarre scenes in downtown Vegas and along the Fremont Experience, there are amazing opportunities to see the spetacular Hoover Dam and bike in the Boulder City area southeast of Vegas. It's national Parking Day so a few folks in Las Vegas caught the spirit and had some fun in a parking space along a green-painted bike lane. 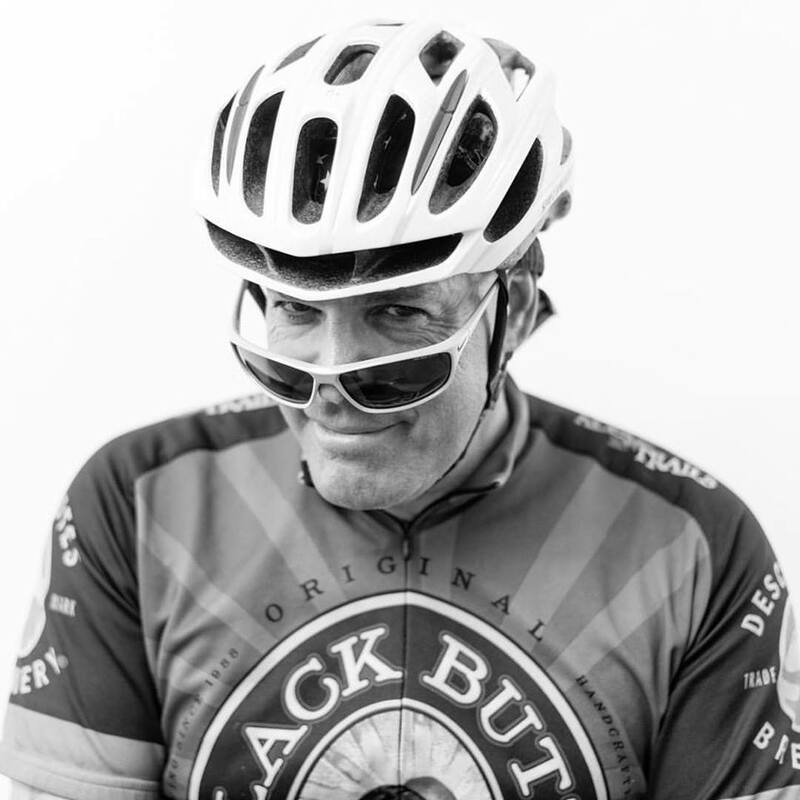 Today's pic of the day at Interbike is author/long-distance bicyclist Joe Kurmaskie, who grew up in South Tampa, attended Plant High School and USF and went on to bike around the world and write bicycle travel adventure books under the Metal Cowboy moniker. 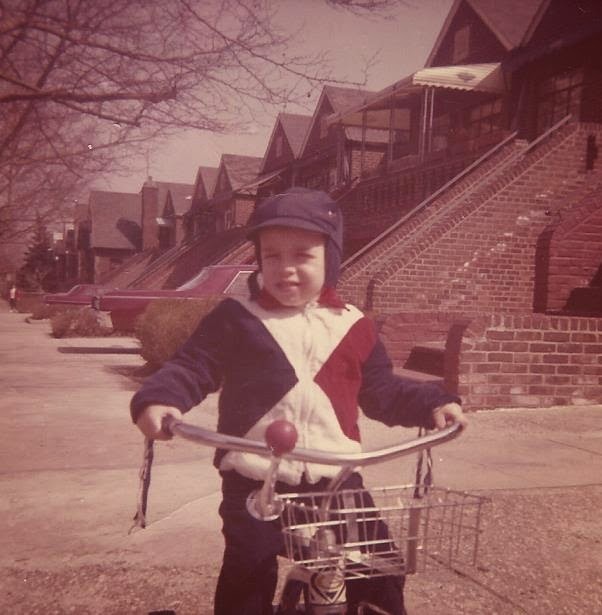 Now a resident of Portland, Joe said growing up in Tampa and bicycling in the city prepared him to bike anywhere in the world, which offers insight to the state of Tampa's dismal bicycling conditions back in the day when Joe was growing up. 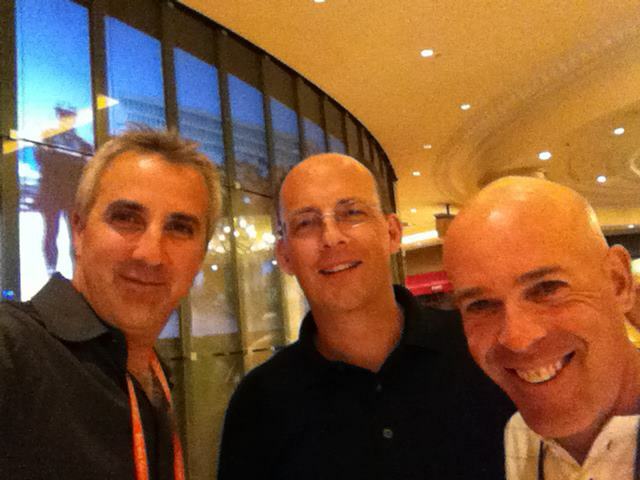 Joe is now a partner in the Arkel bicycle bag company and recently visited Tampa. 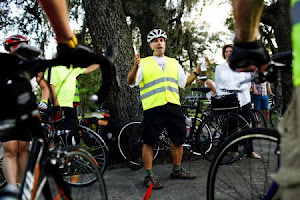 I hope Joe can return for the Bicycle Bash on NOV 4 in downtown Tampa to share his Metal Cowboy adventure stories. It was great to hang with two great voices for bicycling in America at Interbike -- Ira David Levy, creator/producer of the Pedal America TV show and Andy Clarke, president of the League of American Bicyclists. 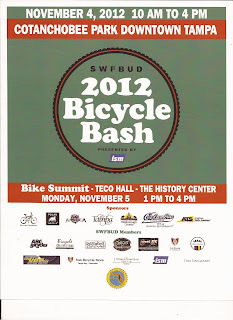 Both will be at the Bicycle Bash festival on NOV 4 in downtown Tampa and Andy will be the main speaker at the SWFBUD bicycle summit on NOV 5 in Tampa to be held at the history center. County Commissioner Mark Sharpe and Hillsborough County are also working to put on the bike summit Nov 5. I found this strange -- no designated bicycle parking at the Sands Convention Center Monday for bicyclists who biked there to pick up bus shuttles for the outdoor demo days in Boulder City. 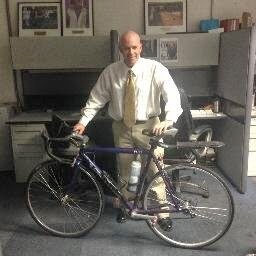 I got security to store my bicycle -- which I used to bike four miles from my downtown Las Vegas hotel to the Sands on The Strip -- in its headquarters office.There will be designated bicycle parking Wed-Friday for the Interbike trade show at the Sands, I'm told. Amid the rugged, dusty mountains of Boulder City some 20 miles outside Las Vegas, bicycle industry folks try out all types of road, mountain, folding and even electric bikes as demo days kick off Interbike, the bicycle industry's national trade show. It was wonderful to see Steve and Laura Toll of ISM bicycle seats, the Lutz-based company known worldwide for its nose-less bike seats. Carlos Mitrabal of University Bicycle Center and Tina Russo were also on the flight from Tampa to Vegas for the Inierbike trade show. 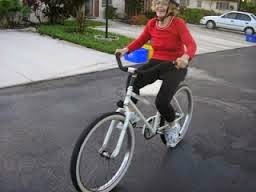 So, You Want To Ride a Bicycle In Florida?